I think there is always a moment with books. A moment in your life where you just know you don't just like books, but you're a bibliophile. For me, I was 10 years old and an avid Jacqueline Wilson fan. From a very young age, she was an author I was forever reading. I remember my mum always taking me to the local supermarket on the release dates of her new books and I'd excitedly trade my saved pocket money for one of her beautiful new hardbacks. I'm embarrassed to say that even when I grew into my teens and older still, I couldn't resist buying her new books when they were released. Reading one of her books, no matter my age, I'd be transported back to my childhood and the moment I'm about to tell you. 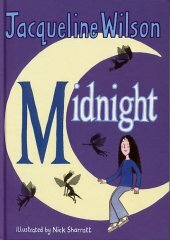 So, I was 10 years old and my mum told me that Jacqueline Wilson was going to be at my local civic hall and you could meet her and get her to sign your books. 10 year old me couldn't have been more excited; she had been my idol for years. At the time, I didn't know she was my idol but looking back, I did completely idolise her. I spent hours (and I'm not exaggerating) choosing 2 books for her to sign. 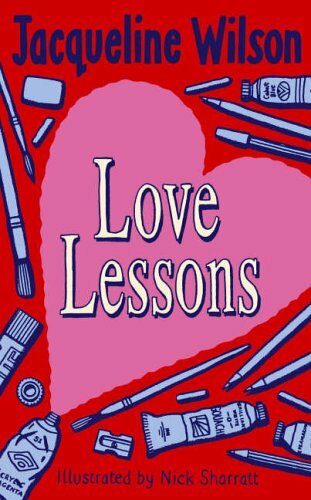 I ended up choosing Midnight and Love Lessons. Bearing in mind, this was 13 years ago, I remember so vividly waiting in that line to meet her, clutching my books to my chest, wondering what to say to her. I got to the front, handed my books over and just stood there, dumbfounded; completely overwhelmed that the person who had filled my imagination over so many years with stories, words, magic and adventure was sitting right in front of me. It was then that I knew that I didn't just like books, but they were a part of me. Every word, chapter, story I'd ever read was part of me and made me who I am. I regret, more than anything not saying a word to her but I hope she knew, that I, like so many others in that line, were thrilled to have met her. Yes, I've met many famous people since, where I've cried, got emotional and been starstruck but nothing quite compares to meeting an author; especially meeting Jacqueline Wilson. I remember meeting Sara Barnard at YALC last year (author of Beautiful, Broken Things) and as I got to the front, she said, "Oh I know you, I've seen your YouTube videos" and I could have quite easily fallen apart right there. 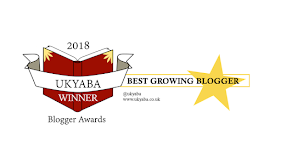 I'm not sure why but getting praise or recognition from an author is the greatest kind for me, because they have a bloody hard job, but one of the most rewarding. 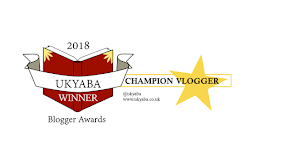 I'm so thankful that YALC exists because authors aren't exactly the easiest people to meet but last year gave me a chance to experience that same feeling I felt when I was 10 years old, queuing to meet someone who has made a difference to my life somehow, no matter how small or significant. With most of the authors I met, I struggled to speak, how could I convey everything I felt reading their books in such a short space of time? 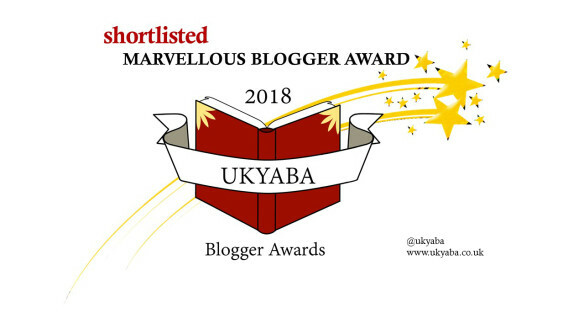 So to authors like Samantha Shannon, Melissa Salisbury, Kass Morgan, Sara Barnard, Sally Green, VE Schwab, Non Pratt, Natalie Flynn and so many other fantastic authors I've met...this one's for you, thank you. 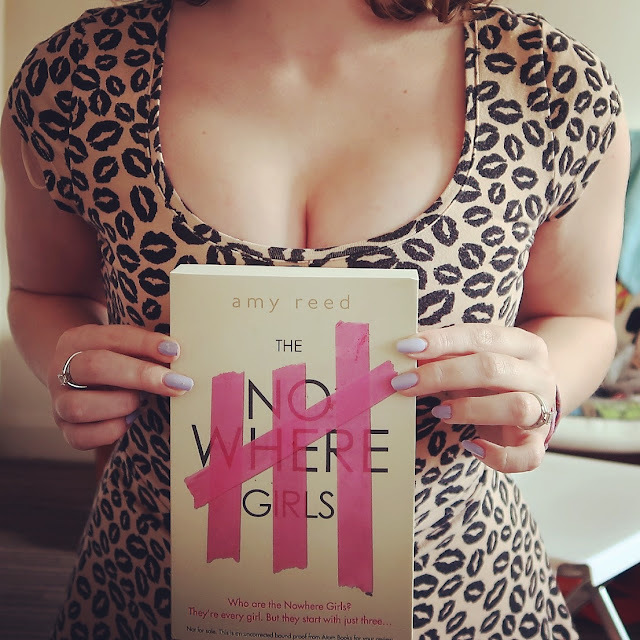 In honour of yesterday, Happy World Book Day! What book has made a difference in your life?